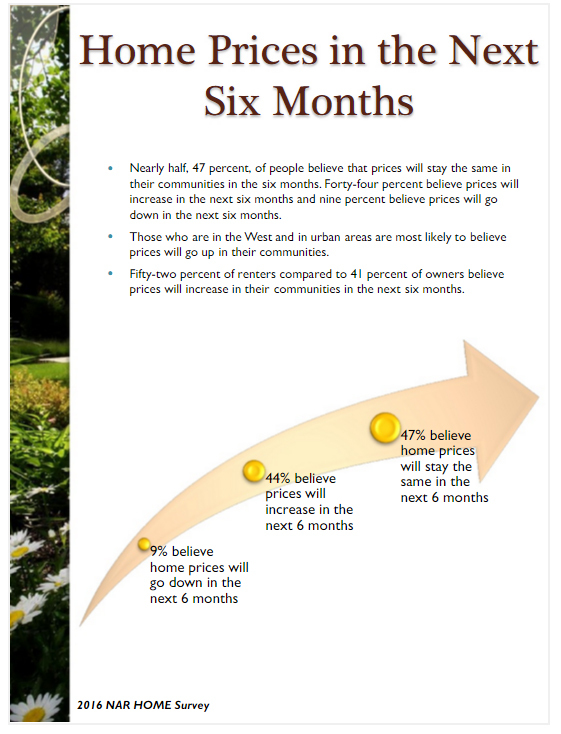 The burgeoning Spring 2016 Market looks very promising! The crocuses are blossoming, and we are dodging this last snow-storm! 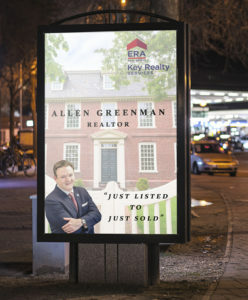 Get a jump on your listing with a comprehensive analysis by Allen Greenman. 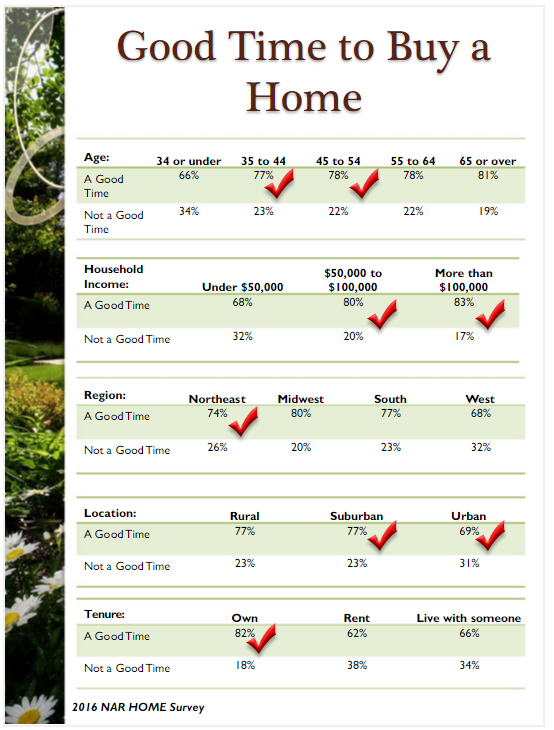 A pin-point accurate valuation of your home with an extremely comprehensive marketing package. Call or email for details! I look forward to working with you. 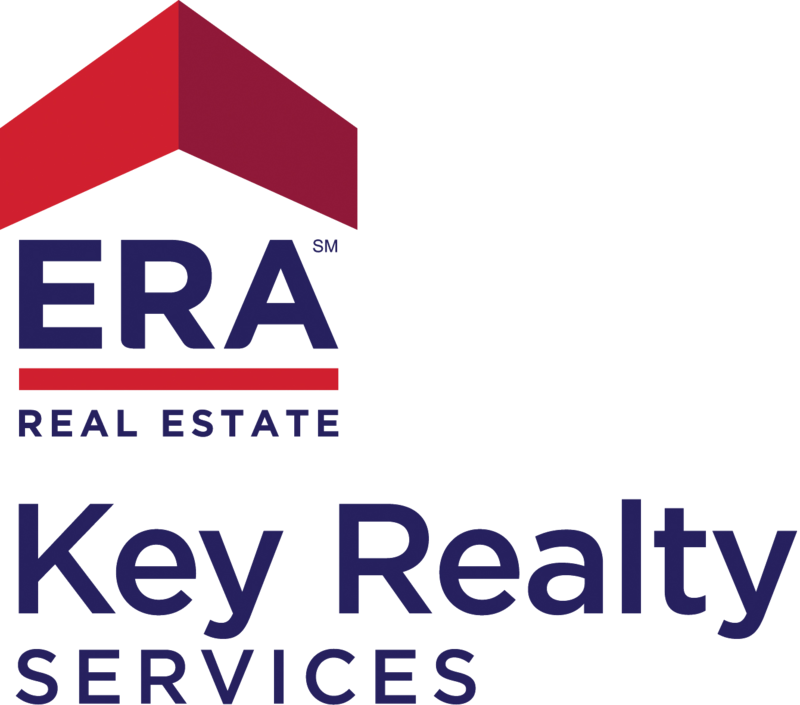 Please consider this strong market data from the National Association of Realtors! 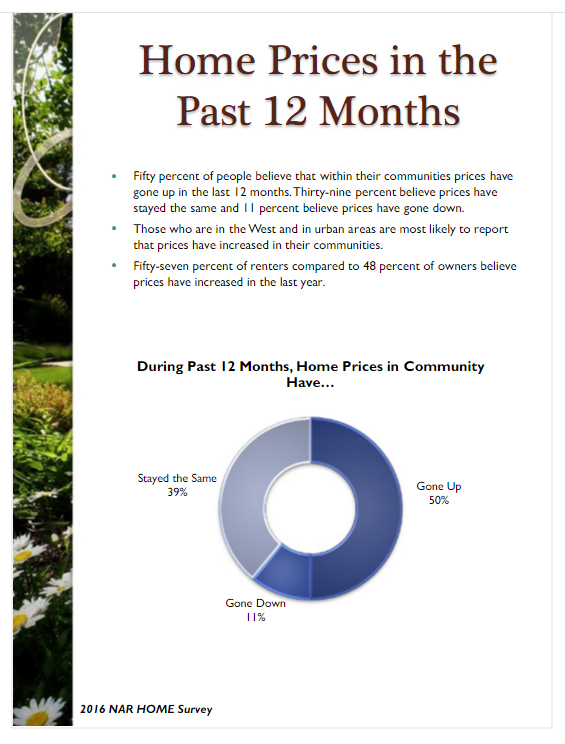 Home prices have risen, and crucial indicators among buyers are very strong!